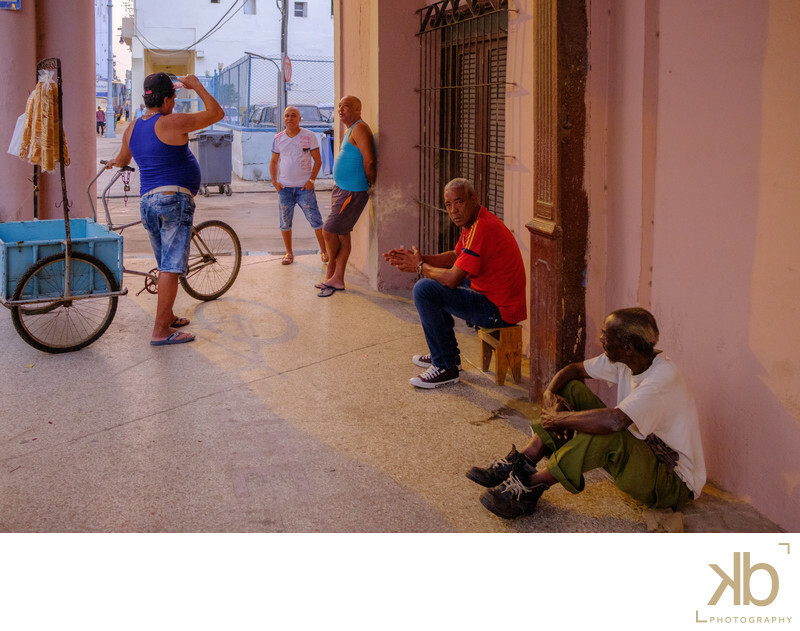 Casual socializing, or as we call it in my home country of Guyana, "liming", is the default outdoor activity for Cubans in Havana. Walking through Havana at almost every hour of the day offered an unlimited amount of scenes that gave me a glimpse into how tightly knitted some of the communities within Havana are. Keywords: Havana Cuban Gathering Cuba Cuban Men Men in Havana Aging in Havana Washington DC Photographer Washington DC Wedding Photographer Washington DC Engagement Photographer Washington DC Documentary Photographer Documentary Photographer in Cuba Washington DC Fine Art Photographer Most Expensive Washington DC Photographer (6).